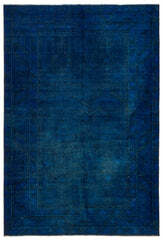 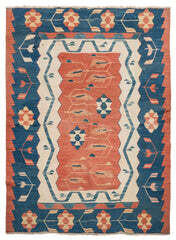 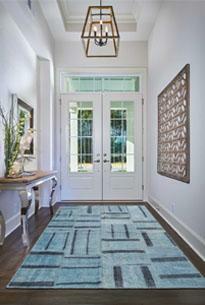 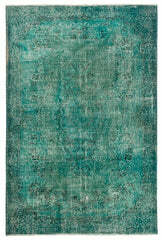 This is an oversized Blue Area Rug, upcycled from a Vintage Turkish Hand Knotted rug. 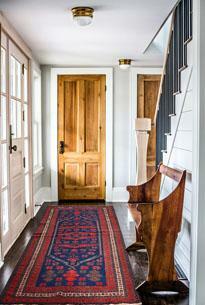 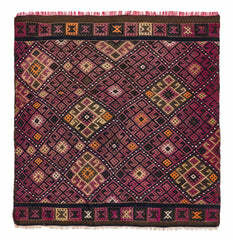 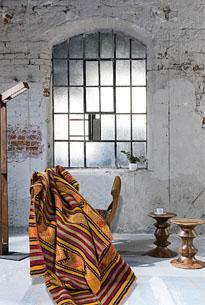 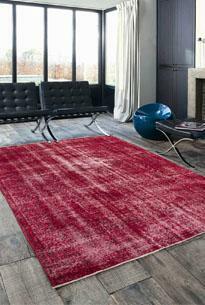 This rug was designed in my shop by recoloring and shearing the long hairs of the rug to bring out cotton piles. 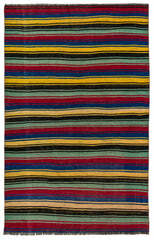 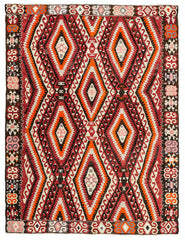 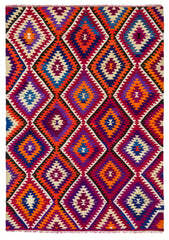 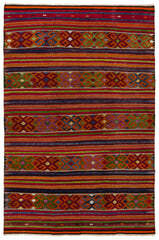 This Rug can be an ideal area rug for living room, dining room , saloon, bedroom decoration. 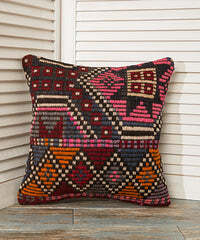 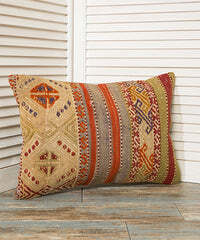 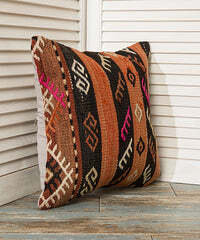 This item is available in our stock and will be shipped within 1-3 business days.